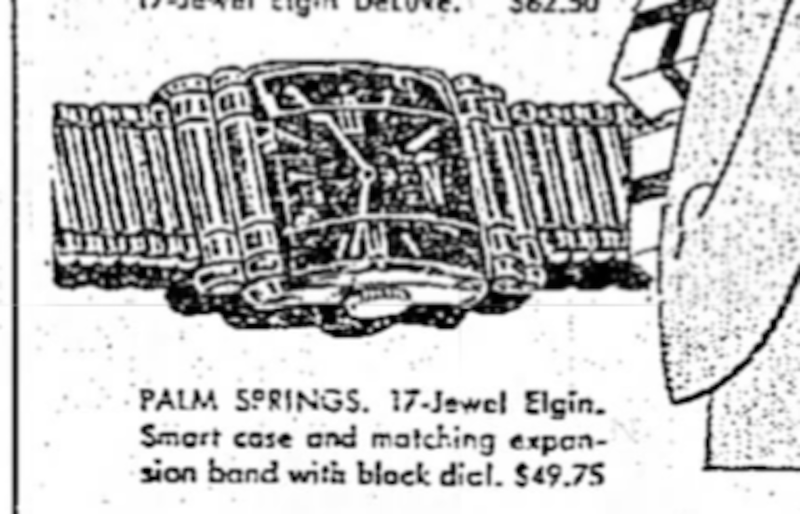 1954 Elgin Palm Springs | Grumpyguy Inc. 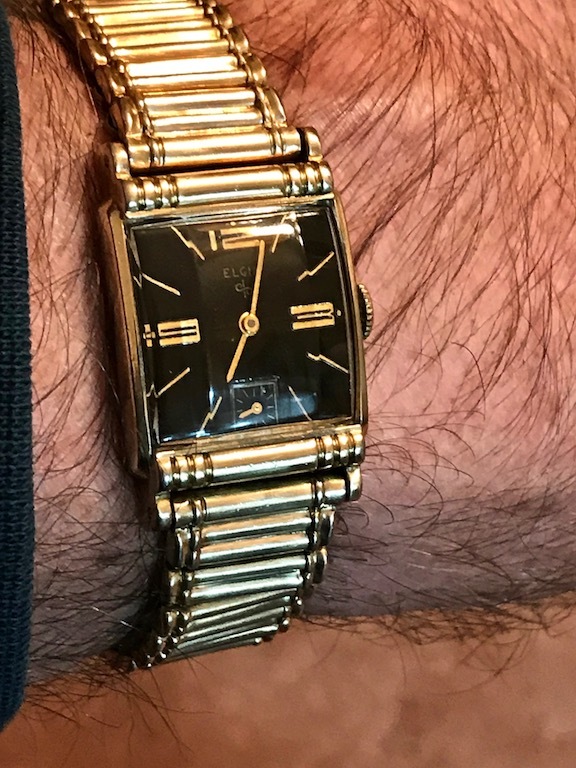 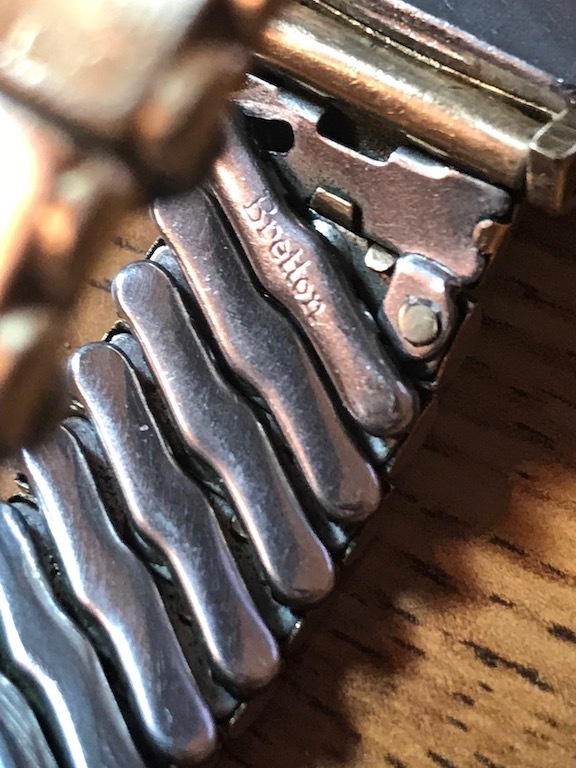 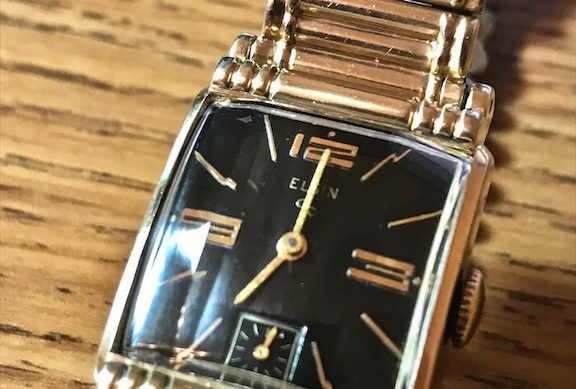 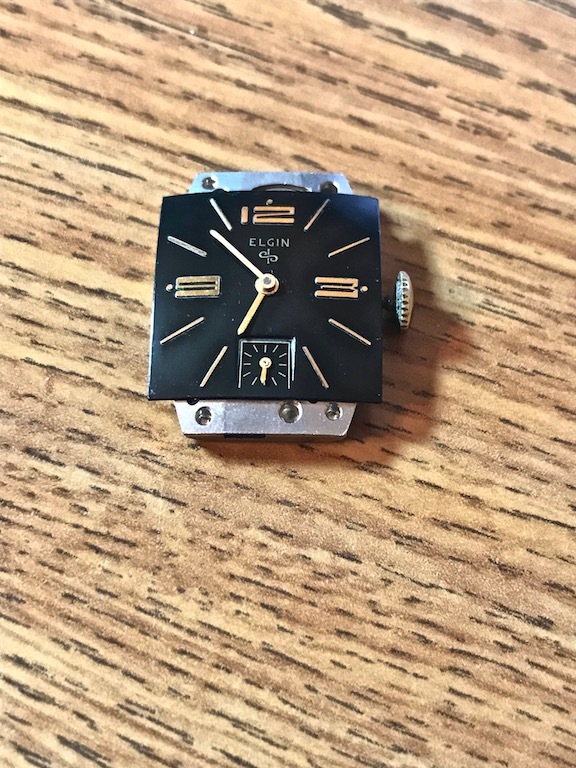 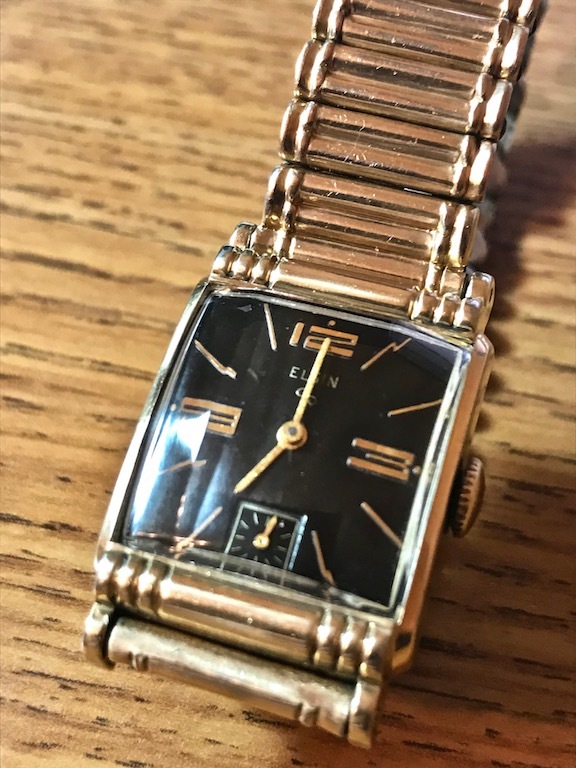 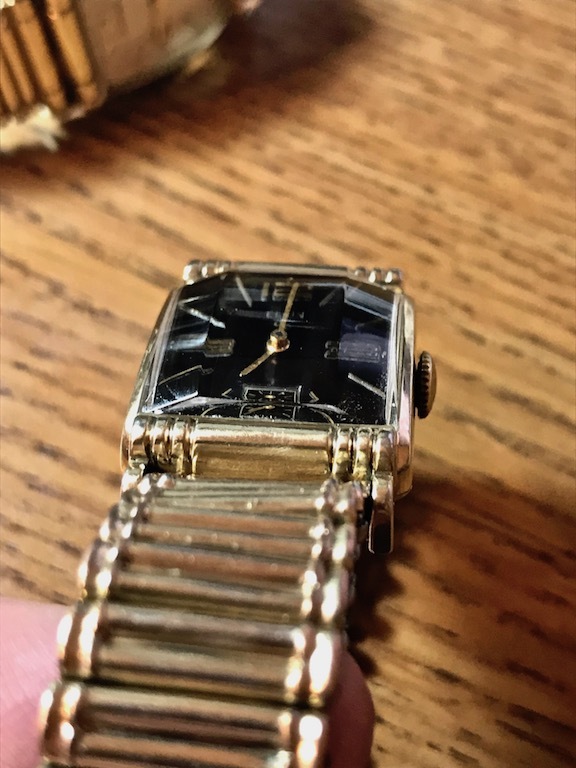 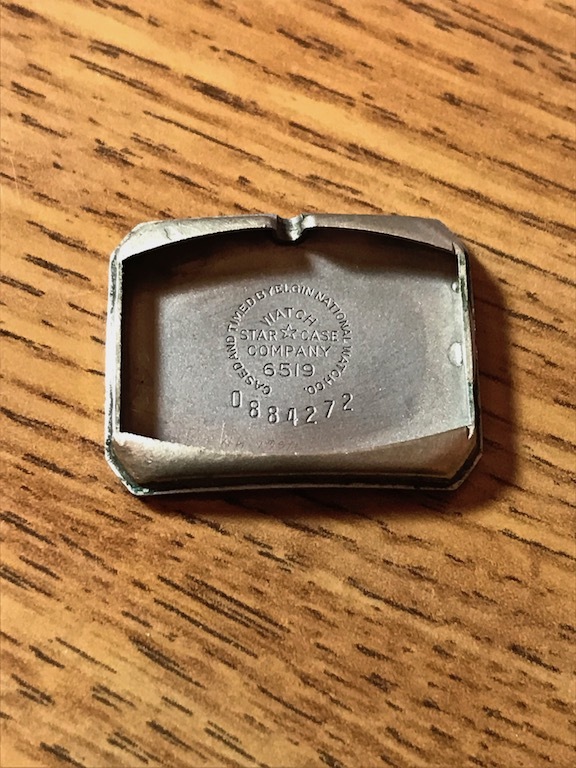 This 1954 Elgin Palm Springs is a cool little watch. 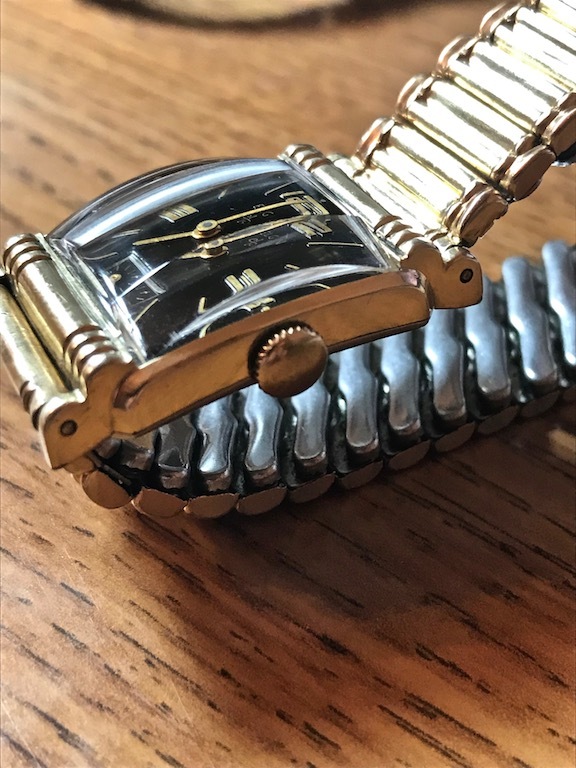 It has an integrated bracelet that matches the design on the case and is accented by a bevel crystal. 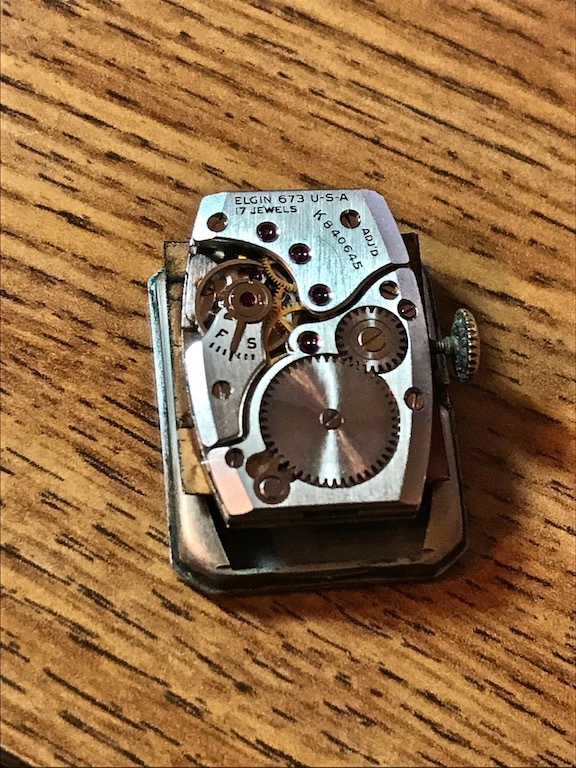 The movement is the 17 jewel, 673.